New Orleans Cooperatives should be the shining example that we hold up to corporate abuse and investors greed. Idealists raise the prospects of cooperatives as the solutions for commerce, housing shortages and affordability issues, worker ownership, and all manner of other social problems everywhere I travel. 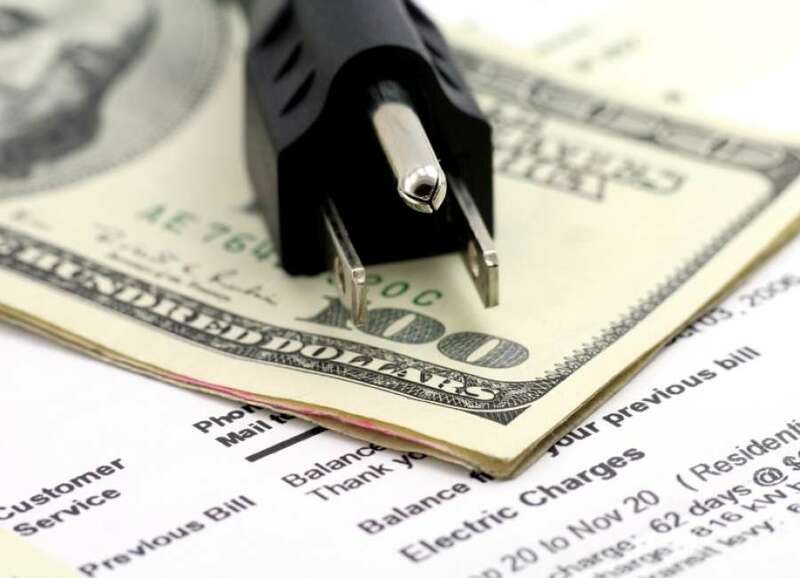 The experiments are small but exciting, and then there are rural electric cooperatives in the United States that regularly make a mockery of anything like the principles of democracy and self-government touted in cooperative bylaws. 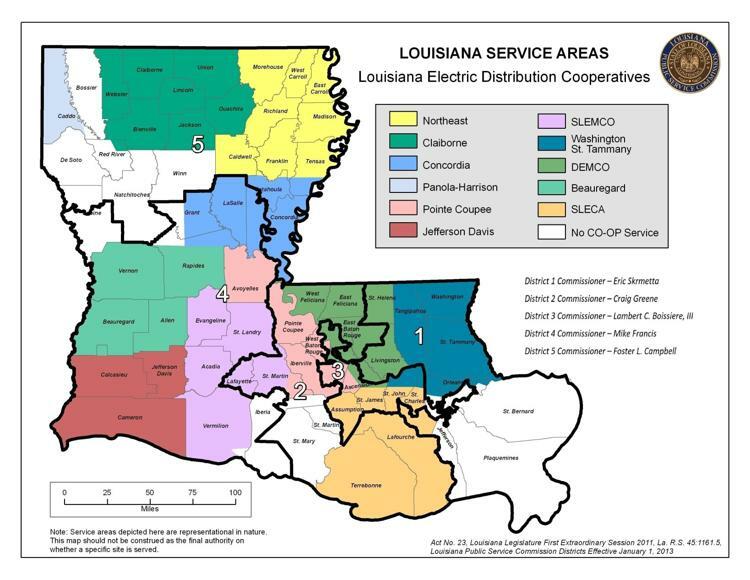 The latest examples arise in Louisiana which had been positioned for a brief moment as a model for forcing change and bringing electric cooperatives back to their roots. Coming out of the fog, the elected commissioners of the Louisiana Public Service Commission finally noticed the wild self-dealing of board members of the eleven nonprofit, tax exempt rural electric cooperatives. Though they are not supposed to be paid, coop managers in order to feather their own nests, were abetting elected directors’ cooperation by helping them receive huge per diem payments and an array of benefits, including full health insurance along with fully paid junkets to board meetings and conventions. One commissioner, Foster Campbell, claimed the average compensation of a board member in Louisiana was $27,000 per year and mentioned that these unpaid, volunteer coop board members were better paid than state legislators and local school board members and do less work. Recently, the Public Service Commission staff at the request of PSC commissioners published new rules. According to the report by Mark Ballard in The Advocate, “…rules…included a ban on providing board members health insurance, a limit on how much they are paid to attend meetings and a requirement that serve limited terms.” None of these proposals could be called revolutionary rather than common sense, especially given the widely reported abuses. The Association of Louisiana Electric Cooperatives, representing eight of the eleven cooperatives, cried like a stuck pig. Their position is that the PSC needs to keep its nose out of their business, regardless of their subversion of democracy and exploitation of their members, alleging that the PSC can only look at the rate structure and nothing more. This is weak tea compared to both the problem and the initial rules. The association, more than willing to enable both corruption and never finding an anti-democratic measure it couldn’t endorse to disempower the membership and utility users, claimed they had been ready to march into court. Holding a fig leaf over their scandalous response, they added that seven of their members had already voted to not offer board members any better insurance packages than co-op staff receive, concealing the fact that there is likely no justification for board members to receive any health insurance whatsoever, since they are not in fact employees, and their work is at best intermittent and not even part-time. This kind of cynicism is killing the cooperative movement and infecting it with the same corporatism and greed that characterizes other business formations. Making a mockery of democracy is not sad, but tragic.